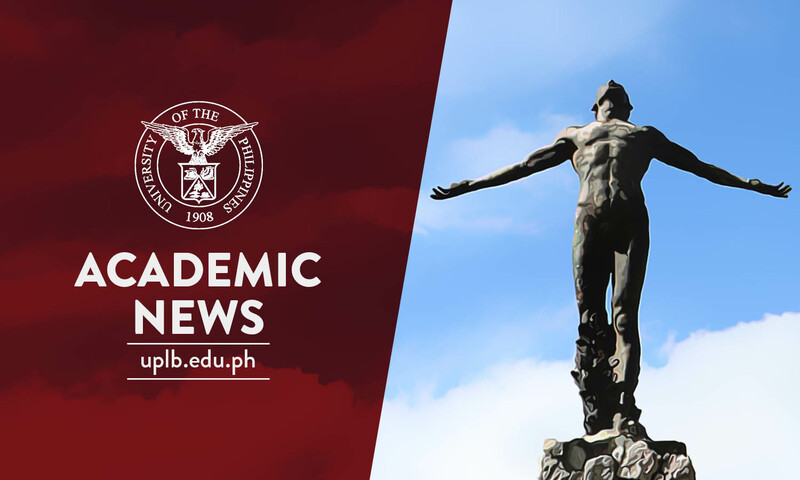 With its passing percentage of 93.55% (58 passers out of 62 examinees), UPLB has emerged as the only top performing school in the August 2018 Veterinarian Licensure Examination administered by the Professional Regulation Commission (PRC). The PRC’s requirement for a school to earn the said distinction is to have at least 80% passing percentage and 50 or more examinees. Leading the new UPLB veterinarians are two topnotchers: eighth placer Shaira Mitchie Gangan Ortiz (82.62%) and tenth placer Alay Maria Consuelo Barin Paz (82.40%). The national passing rate is 47.89%, with 455 passers out of 950 takers in the country.